Momentum is the world’s first blockchain and crypto-token based marketing automation platform that enables companies to reward their best customers and supporters with crypto-tokens. MobileBridge is set to revolutionise the world of marketing and customer loyalty by redefining the way in which companies build and manage relationships with their customers. 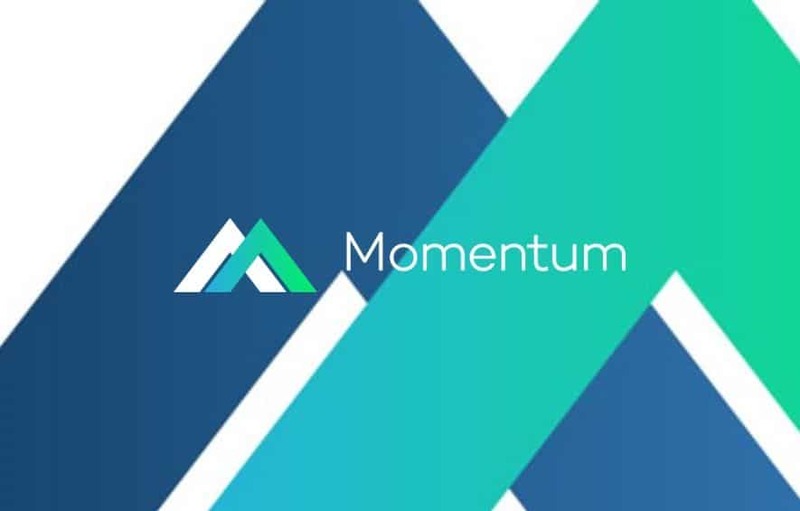 We are launching the world’s first blockchain and crypto token based marketing automation platform and the Momentum Token. 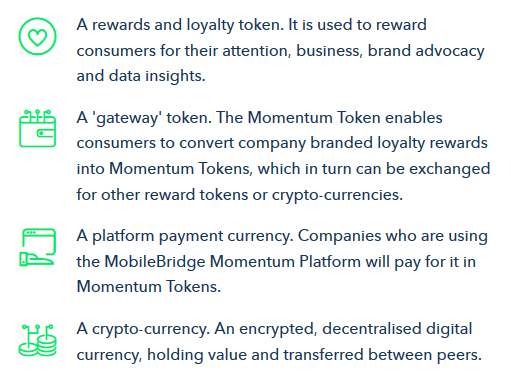 It allows companies to use the Momentum Token or launch their own crypto tokens to more accurately engage and reward their customers in exchange for their attention, business, brand advocacy and data insights, whilst giving the consumer full control over their personal data. The MobileBridge Mobile Engagement Platform lets marketing teams define and create personalised, mobile centric user experiences. Content rich assets like games, vouchers or surveys are triggered and presented to customers on their mobile phone at precisely the right moment, based on the consumers location, time, weather or any other attribute available in the system. 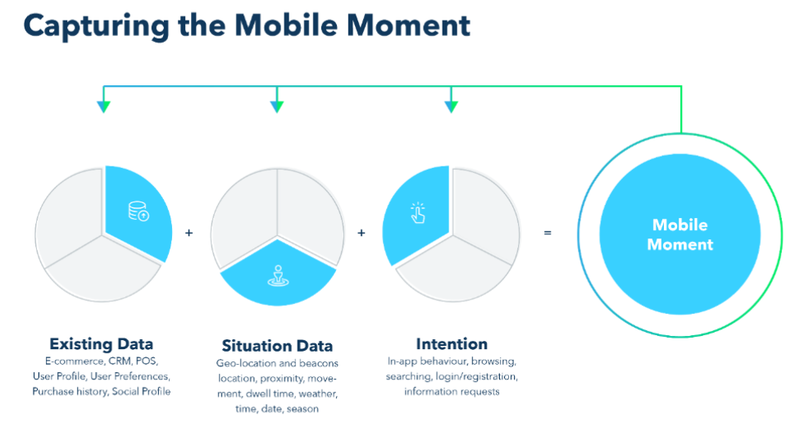 Even in its own right, the current MobileBridge platform is a solution that is gaining great traction in the market and we are looking atstrong growth in 2018. Evenwithout the introduction of the MobileBridge Momentum, we expect to multiply our revenue by at least 4-5 times compared to last year. 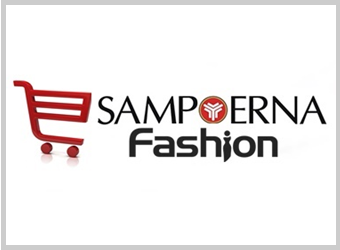 with discounts or loyalty points has been averysuccessful and disruptive concept. let them shop solely online? How much is that visit worth for us? customer, compared to acquiring a new one? • What value do we get out of a positive review? Aa video review? f marketers could really understand the ‘value’ fora customer’s attention, business, brand advocacy and data insights, they could pro-actively decide what investment they should or could make to realiseit. For example, if you know what amount of money you could make on each customer coming into store, you would also know how much you could spend on marketing to get that particular customer into store. A similar concept has already been successfully rolled out in Google Adwords, where marketers pre-determine what they pay for certain clicks on a search term based on theROI (return on investment) they expect to receive. MobileBridge team opted to useblockchain technology and launch a token to support its operation; the MobileBridge Momentum Token. 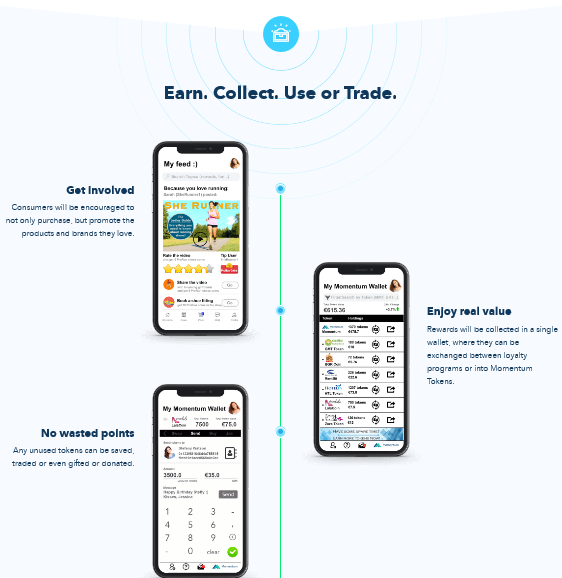 reward applications on top of the MobileBridge Momentum platform. Please check my Bitcointalk profile to make sure I am the owner of this blog and the author of this blog. Be careful with the fraud that often happens by stealing other people's blogs. Please see my ERC-20 address in my Bitcointalk profile to make sure that I am the correct owner of this post. In fact I have put my original telegram in my bitcointalk pofile to be proof that I am the original owner of this post, Please check.